Dorner Mfg. has opened a new office and added additional resources to better serve the Canadian market. Dorner is a leading manufacturer of Industrial and Sanitary conveyor solutions which cover a wide range of applications, including their well-known low profile belt conveyor platforms. 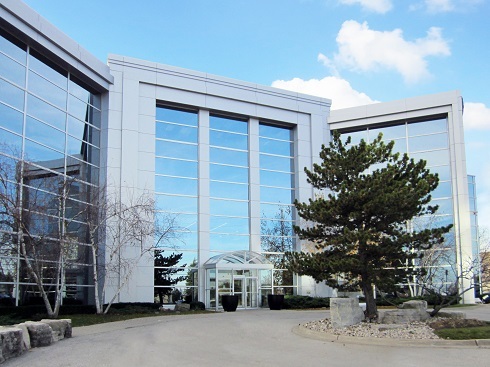 The new office, located just outside of Toronto, Ontario, in the city of Burlington, signifies Dorner’s continued commitment to Canadian Distributors, OEMs, Integrators and End Users. Supporting Dorner’s Canadian operations are Tony Dell’Unto, Conveyor Applications Specialist; Ron Heasman, National Sales Manager – Canada and Dan Nasato, Vice President – International Operations, who joined Dorner Mfg. this past July. For more information on Dorner’s new Canadian office, stop by the location during normal business hours; call the office at 289-337-8580 or call Dorner’s main customer service number at 800-397-8664.